Payment for placements was introduced in line with Liberating the NHS: Developing the Healthcare Workforce From Design to Delivery (Department of Health, 2012). Health Education England (HEE) are working with the Local Education and Training Boards (LETBs) to implement a tariff payment for providers of education and training placements of pre-registration nursing and midwifery students. The amount equates to approximately £86 per student per week in placement – the placement length must be a minimum of four weeks in duration to qualify for payment - this is subject to review by HEE. Payments can be used by placement providers to fund additional staff cover, or for developing education. 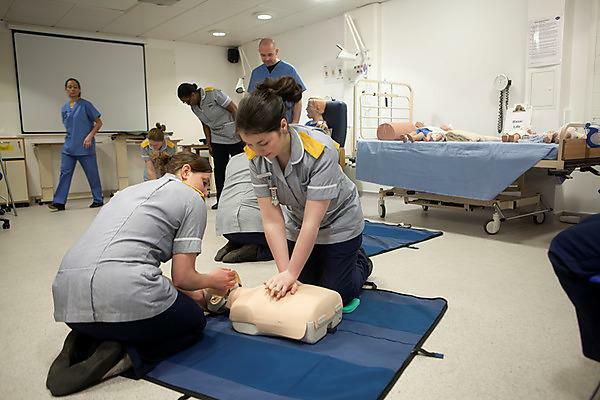 Recognised as part of a pre-registration education programme that has been approved by a university and the Nursing and Midwifery Council (e.g. BSc (Hons) Nursing). Meet the standards of the regulator and commissioner. Be quality assured by the university and have a Learning Development Agreement in place with HEE. For further information refer to The Department of Health, Education & training tariffs: Tariff guidance for 2014-15, Section 4 Non-medical tariffs (24).